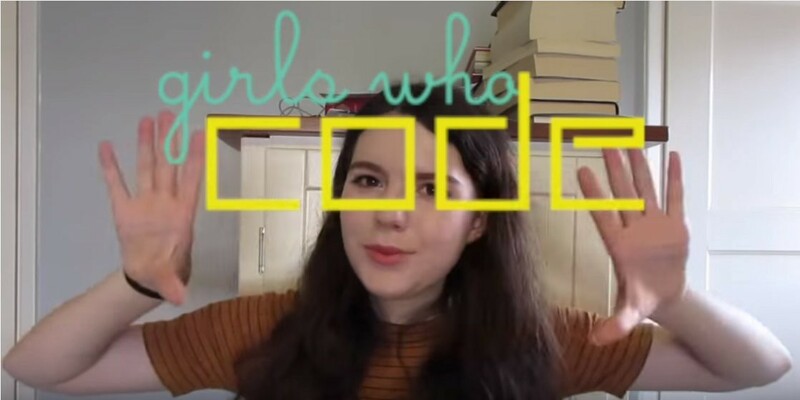 Want to see what it’s like to be a Girl Who Codes? 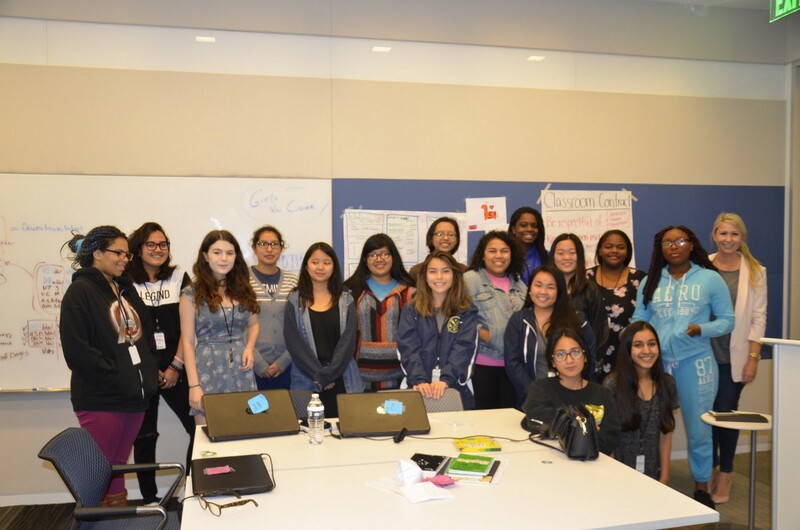 In six AT&T offices across the country, 140 high school girls are spending their summer learning about coding and getting exposure to tech jobs through Girls Who Code Summer Immersion Programs. These programs help fuel an interest in STEM careers through group and project-based learning. In fact, more than 90 percent of Girls Who Code Summer Immersion Program participants say they are interested in or want to major in computer science. But what does a day in the program look like? One of our coders from Los Angeles, Becca, shares her journey at AT&T’s El Segundo office. Learn more about AT&T’s support of students through AT&T Aspire.